Life looks so different at the macro level…. 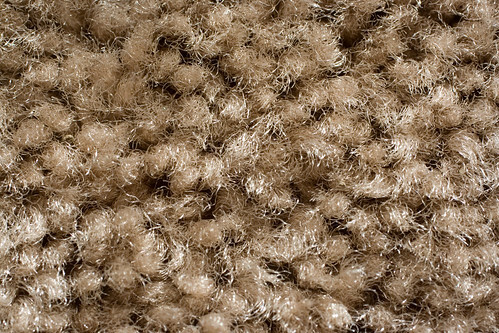 check out my carpet, for example. This freaked/grossed out my wife.